Hans-Dieter Evers is emeritus university professor of development planning, University of Bielefeld and senior fellow, Center for Development Research (ZEF), University of Bonn. 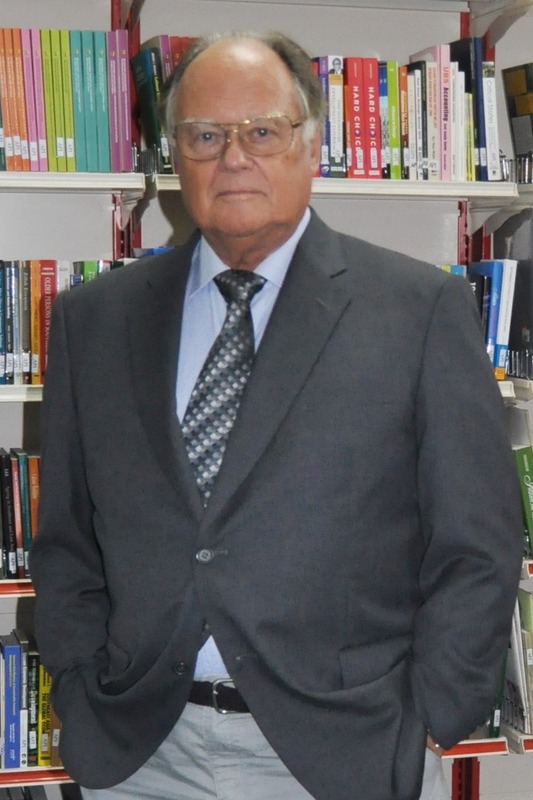 He currently holds the Pok Rafaeh Distinguished Chair in International Studies at the Institute of Malaysian and International Studies (IKMAS), National University of Malaysia (Universiti Kebangsaan Malaysia). Formerly he taught sociology at Yale University (where he was also Director of Graduate Southeast Asia Studies), at the National University of Singapore (Head of Department) and Monash University. He also held visiting positions at Trinity College Oxford, Universitas Indonesia, Universitas Gadjah Mada, Universiti Sains Malaysia, EHESS Paris, Singapore Management University (Distinguished Visiting Professor) and Universiti Brunei Darussalam (Eminent Visiting Professor). He also worked as consultant to ILO, the World Bank, ESCAP, GTZ and taught knowledge management in various executive education programmes. His current research is concerned with maritime sociology, the governance of the South China Sea and Southeast Asian knowledge societies. Among his authored or co-edited books are Beyond the Knowledge Trap: Developing Asia's Knowledge-Based Economies (World Scientific 2011), Governing and Managing Knowledge in Asia, 3rd revised edition (World Scientific forthcoming 2016), The Straits of Malacca. Knowledge and Diversity (LIT 2008), Southeast Asian Urbanism: The Meaning and Power of Social Space (LIT/ISEAS/McGrawHill 2000), translated as Urbanisme di Asia Tenggara (Yayasan Obor Indonesia, 2002), Managing Smart Cities in Asia (forthcoming 2017).